We offer a wide range of headwear covering hard hats, embroidered caps and safety hats in various colours and sizes. We also have a selection of Chefs headwear and baseball caps. We offer a wide range of headwear covering hard hats, embroidered caps and safety hats in various colours and sizes. We also have a selection of Chefs headwear and baseball caps. All of our range of workwear including hard hats are extremely well priced and include an internet only discount. If you are placing a small order, no problem as we do not have a minimum requirement. We also cater for large corporate orders on all hard hats and safetywear, with generous bulk discounts available. 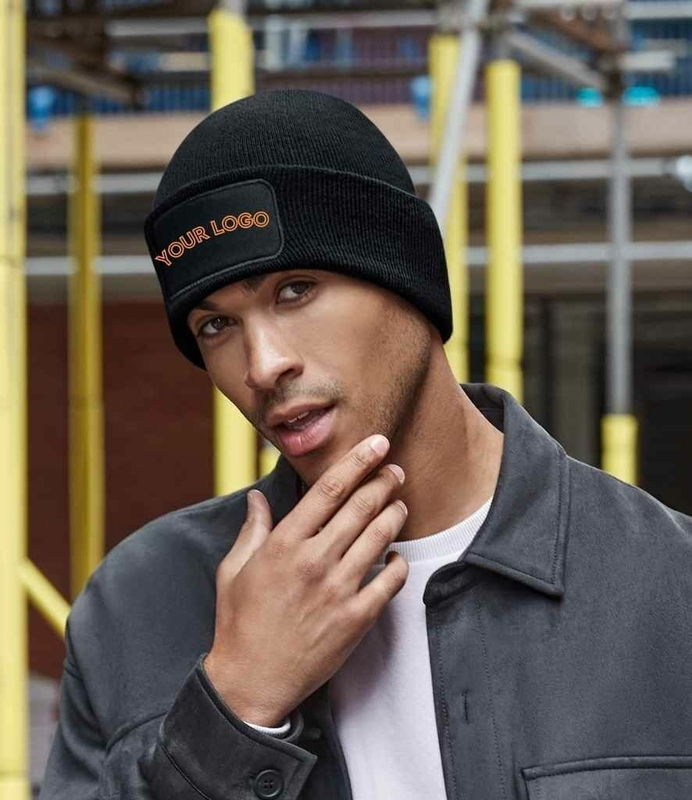 Our entire collection of hard hats are available with free delivery over Â£99 and we offer full logo printing and embroidery service across on all orders.